A beautiful summer evening with cocktails, dinner, and fireworks, overlooking the Hudson River. For inquiries call 518.943.7465 x 122. The event will celebrate our 2019 exhibition Thomas Cole’s Refrain: The Paintings of Catskill Creek, illuminating Hudson River School masterpieces and exploring the deeper meanings of Cole’s Catskill Creek paintings, considered as an integral series for the first time. 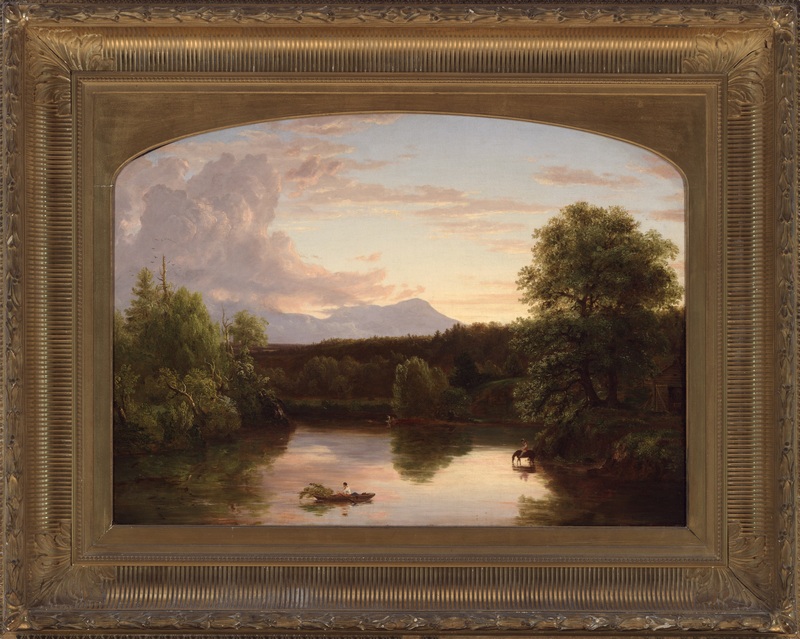 The view of the Catskill Mountains that frames Catskill Creek in Cole’s paintings can still be enjoyed from the Thomas Cole National Historic Site today, a stretch of land along Catskill Creek has been preserved as a public park by Scenic Hudson and Greene Land Trust.